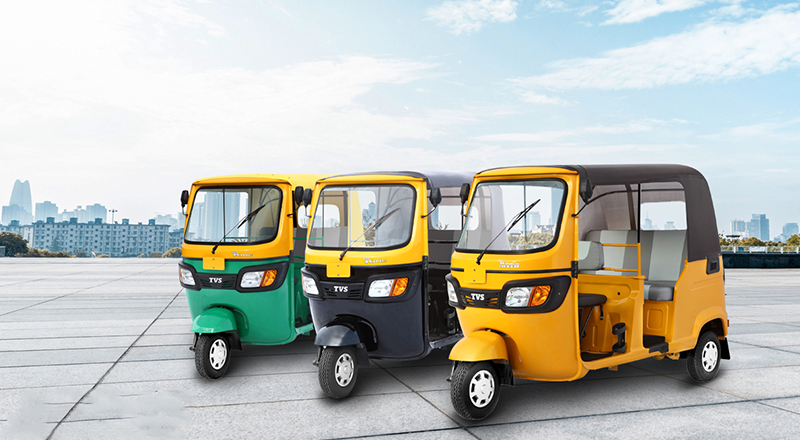 Taxi service industry comes in different forms, and in some countries, it comprises of three-wheelers. It is famous among nations like Indonesia, Pakistan, Philippines, India, and Sri Lanka. As the demand rises, the supply should also be accommodated. Having software for three-wheeler companies might not seem worth the investment. However,three-wheeler booking software can enhance your business management and ROIs. A three-wheeler fleet management software provides you a Three-Wheeler monitoring system, which ensures security and reliability in your business. This on-demand Three-Wheeler booking software can get you ahead of the market competition. 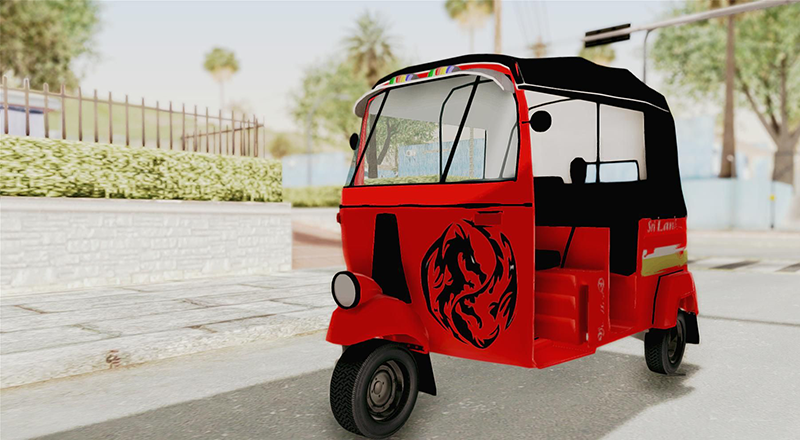 We give you a dispatch solution that targets the right audience while starting a three-wheeler taxi business. We help you reach the heights of success using the latest technology. We help you identify the correct approach for launching your business. 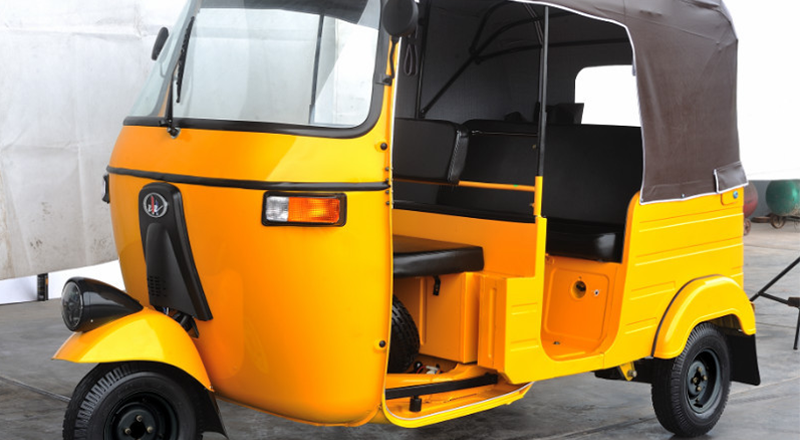 By covering all of the requirements, Cab Startup knows the importance a good system can hold, that is why our three-wheeler service solution is distinguished. We enable you to step into the on-demand taxi industry effortlessly by providing a cost-efficient Three-Wheeler software solution. It is to ensure that your requirements are met while saving the time spent on having a three-wheeler app development.